Relax in the comfort of your home with the effortlessly modern Monaco collection. The varying motifs, ranging from graphic stripes to geometric patterns, are sure to fit in seamlessly in both your outdoor spaces and indoor rooms. 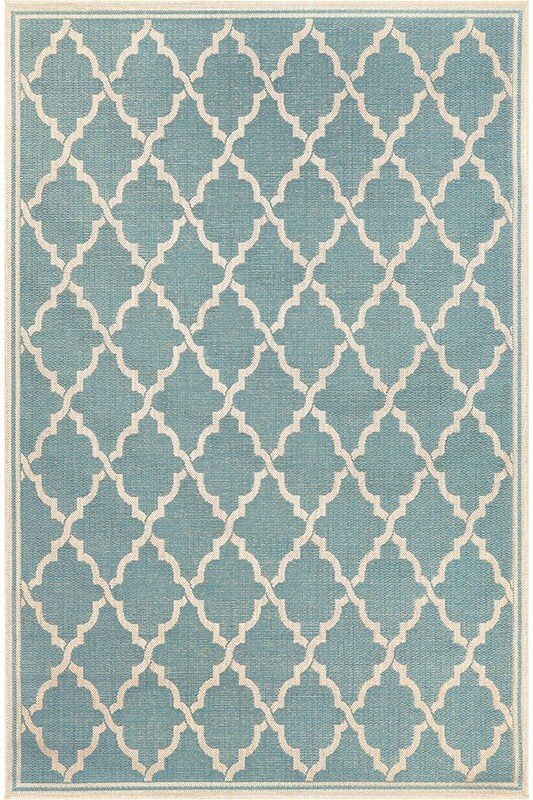 These multi-purpose area rugs are constructed in a unique structure, boasting a smooth surface that is perfect for outdoor or indoor use. Two different size rugs that I ordered are very nice. However, their color was not exactly matching. One was a shade or two off from the other. July 29, 2016 | Just the Touch of Color I Needed! 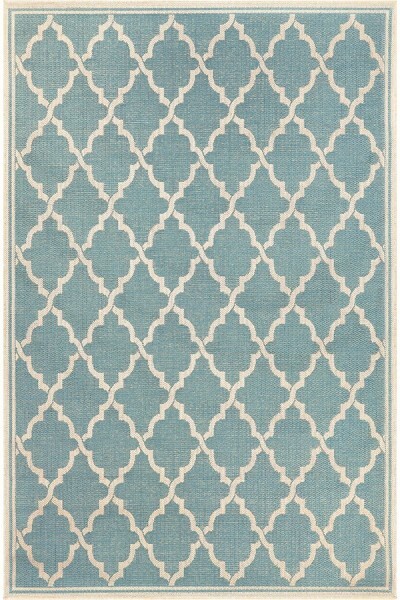 I ordered 3 different sizes of this outdoor rug. One for in front of the wicker sofa and 2 chairs, one for in front of the canopied wicker swing and a small one for outside the patio door. The color is a very good match to the toss pillows on all the furniture. Our patio is now perfect! I highly recommend these rugs although I can't speak to how they will wear as they are new.